A water meter measures the amount of water entering your plumbing system. Most meters are located in boxes in the ground located near the curb. Clayton County Water Authority provides service and maintenance up to, and including, the meter. Once water exits the meter, it enters the customer’s privately owned system and area of responsibility. If CCWA staff observes potential leaks or other problems with a customer’s plumbing, we will notify the customer. However, the customer is responsible for assessing and making any necessary repairs or calling a qualified plumber to do so on their behalf. 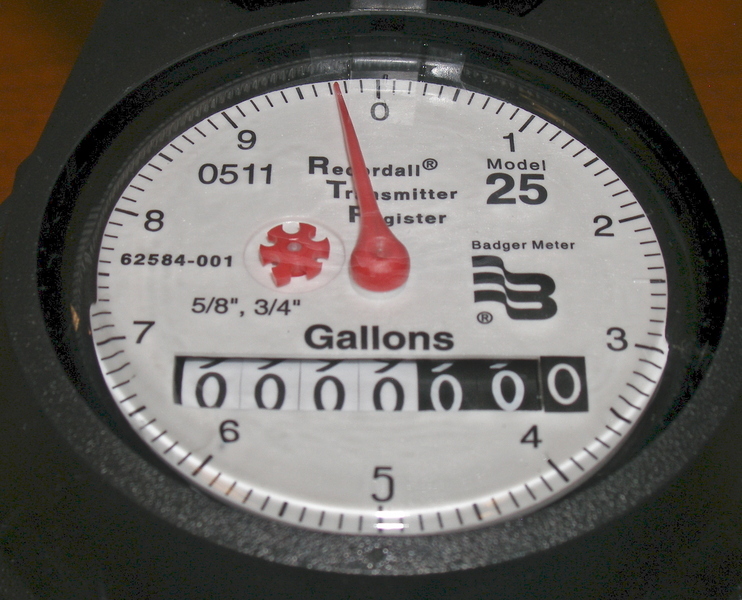 Your water meter is much like your car’s odometer, showing the cumulative total of water that has run through your meter. The sweep hand, which moves like a clock hand, measure each gallon of water up to 10 gallons. Notice the first number on the right of the total is a stationary zero. There’s no need for it to move because the sweep hand does its work. Except for the stationary zero, the reset of the number is read like an odometer. The movable dials to the left of the stationary zero read in 10s, 100s, 1,000s of gallons, and so on. A triangular dial near the center of the meter face is used for leak detection and will spin even if there is an extremely low flow through the meter. The Clayton County Water Authority bills its customers each month based on the water usage registered on each account’s meter. Customers often ask how to read their water meter. We hope the “How to Read your Meter” flyer below explains this process. Plus, it also gives you money-saving leak detection tips. Why Is My Bill So Much Higher Than Last Month? Has there been a recent change in the number of people in the household, have friends or family been visiting? 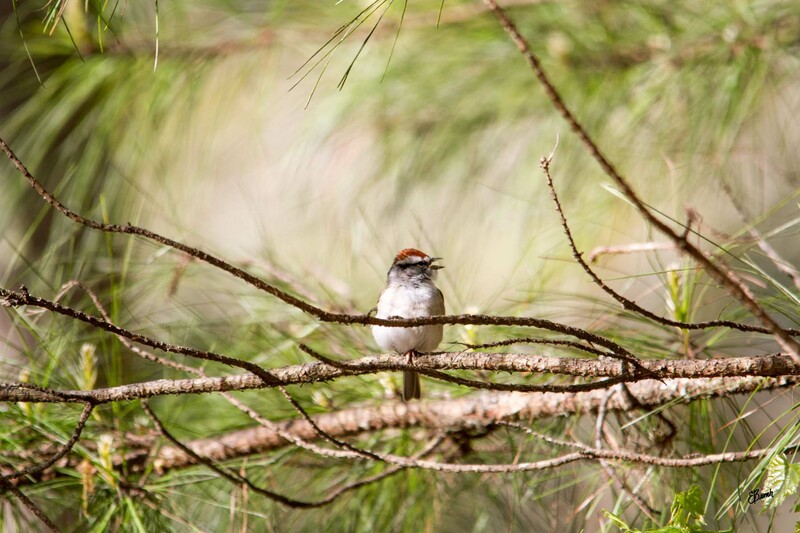 If you were on vacation was a caretaker watering or watching the property? Have you installed a new lawn or landscaping? Have you refilled a swimming pool? Are automatic devices such as irrigation controllers and water softening systems working properly? Has there been a seasonal change in your water use habits, such as increased landscape watering, due to a change in the weather? Are you taking into account the length of the billing cycle? Billing cycles may vary from 29 to 34 days. Are you aware of any indoor or outdoor leaks? Do you have to jiggle the toilet handle? Do you have any bathrooms that are closed off or not used? If you have questions about the reading of your meter, please call CCWA’s Customer Call Center Monday – Friday, between 8 a.m. – 5 p.m. at 770.960.5200, then press 5.